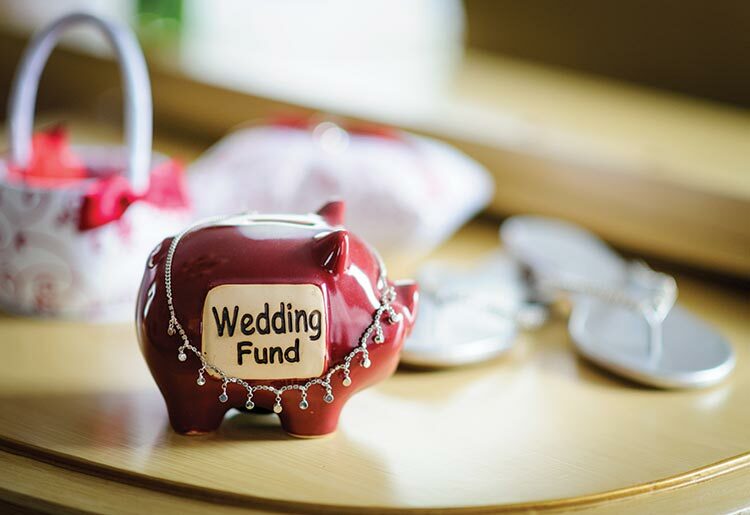 How to Use a Personal Loan to Finance Your Wedding ? A great way to pay for your special day is by taking out a personal loan. We cover topics such as taking a loan, crunching the numbers, average rates and recommended lenders. Do some research into how much these things cost in the real world.You can go online, go into stores, and ask friends. Do your research and find the best deals. 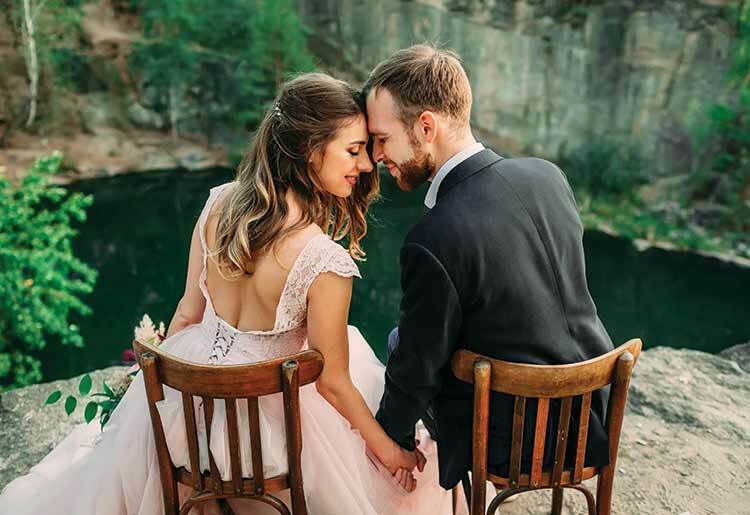 Think of ways you can save, too (evites instead of paper invitations, disposable cameras instead of a professional photographer, etc.). Once you’ve taken all of these into consideration, you can crunch the numbers to see how much you will really need for your personal loan and base your application on this more realistic amount. Also, look for a lender that has good repayment terms, this way, you won’t be stuck with astronomical monthly payments that you can’t afford. For example, LendingTree provides loans up to $50,000 and allows you to take out contracts as long as 180 months, so your monthly repayments can be quite reasonable. This will allow you to pay off your loan in relative ease.